Thank you for you interest in our 6 Day Heart of Italy eBike Tour. On average, your daily saddle time is 2 to 3 hours per day. And the saddle is a suspended, gel seat! 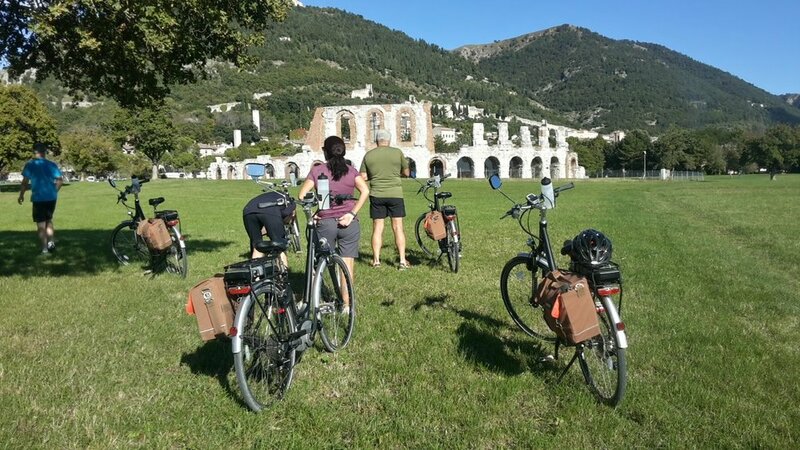 The 6 day Heart of Italy eBike Tour follows the same itinerary as the 8 day and the Gourmet eBike Safari. It really is the most comfortable platform from which to enjoy the wonderful Italian countryside providing you access to everything at your own pace. DAY 1 - Cortona - Arrive Villa di Piazzano, Cortona. Early evening drinks, briefing & eBike fitting. 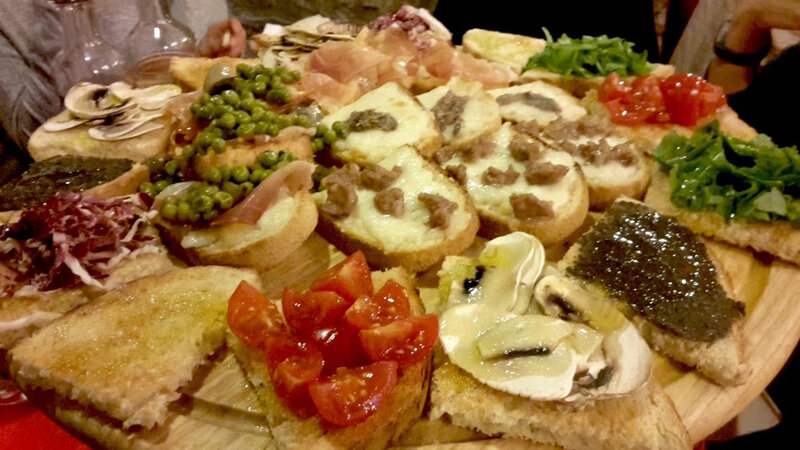 AT La Locanda del Capitano, montone - unforgettable dinning! DAY 6 - No cycling today. 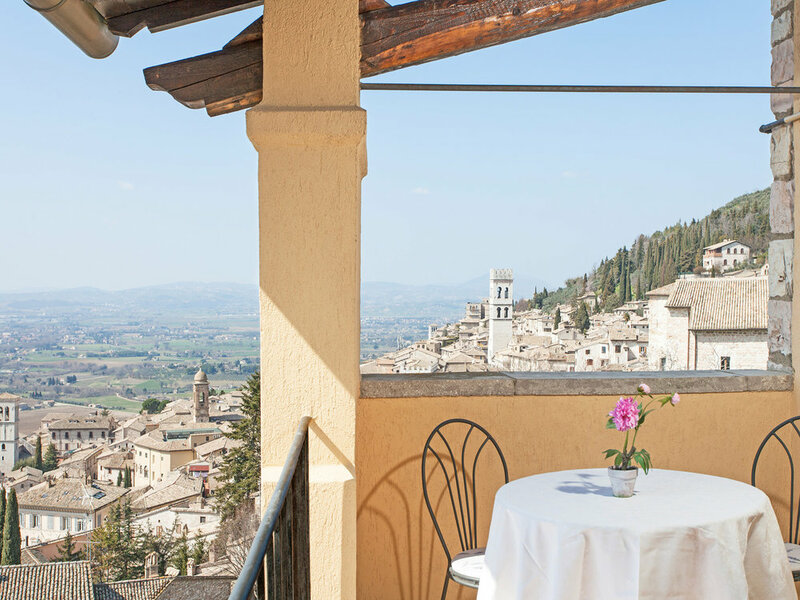 Just a lazy breakfast, maybe a dip in the pool or a stroll around Cortona before departing.